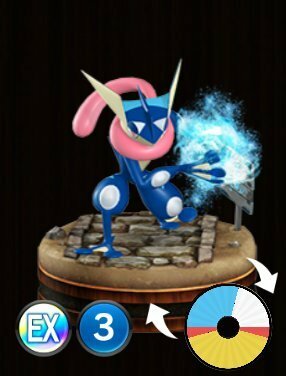 Pokemon Duel Greninja Stats, Best Moves To Level Up and the Base Wheel Sizes. Water Shuriken – [Spin again until Water Shuriken attack does not land – damage is multiplied by the number of Water Shuriken Attack spins. An opponent next to the target spins, and if it spins a Purple Attack, then it is knocked out.] 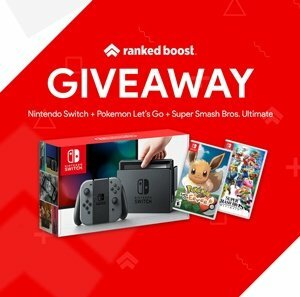 This is Greninja Best Move because it’s a multiplier and no other attack is worth investing into.